Primavera offers best-in-class solutions focused on the mission critical PPM requirements of key vertical industries including engineering and construction, public sector, aerospace and defense, utilities, oil and gas, manufacturing and high tech, and IT and services. Primavera P6 Version 18.8 Released, Say Goodbye to Java! Cloud-based software is bringing newfound efficiency to one of the world’s oldest industries. In fact, almost every Fortune 500 construction & engineering firm, 9 of the top 10 EPCMs, and 23 of the 25 largest global design firms, are benefiting. Using Aconex, they are compressing timelines and optimizing budgets by controlling information and processes across every organization on their project. Aconex provides transparency and control from the moment a project is conceived through close-out, handover and operations. A well-run project means capturing what is happening in real time, and making that information available to the right people when they need it. That calls for construction management software that actually gets used. Aconex is a neutral, project-wide platform that gives every organization, from the largest owner to the smallest subcontractor, ownership and control of its own information. That neutrality builds trust, driving adoption. This leads to richer project information and, ultimately, greater value. Aconex offers an extremely scalable, highly reliable platform for managing information and processes for construction and engineering projects. We’ve invested over a decade in an enterprise-class cloud infrastructure offering multiple levels of security for cloud-based, project-wide collaboration. We continue to evolve our model to address a constantly changing threat landscape and to ensure your data is always protected. We know our business depends on earning your trust every day, and we take our responsibilities very seriously. With evolving security threats, more prescriptive compliance standards are being imposed worldwide by governments and companies alike, including FedRAMP in the US and IRAP in Australia. Adhering to ISO 27001 standards is no longer sufficient for all organizations and projects. Aconex can meet the additional cloud and SaaS governance needs of these projects. Connect your internal applications and point solutions to the Aconex Ecosystem to automate the consolidation of all project and portfolio data in one central location. Whether its design software, finance systems or other third party applications, connecting to the Aconex Ecosystem enables interoperability across these tools, so you have all your critical information at your fingertips in real time to make faster, informed decisions. Oracle’s AutoVue enterprise visualization helps bring products to market faster, enables better business decision-making, and increases revenue and profitability. 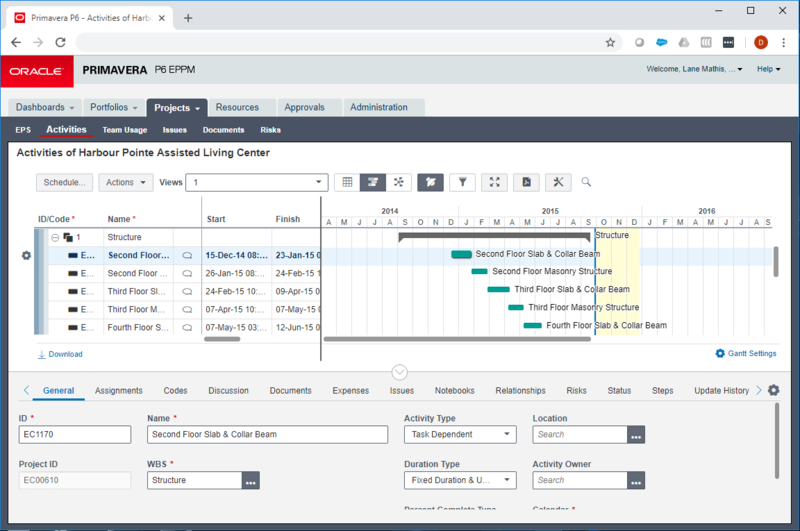 Oracle’s AutoVue 2D Professional provides extended teams with access to critical project and asset information contained in 2D CAD and Office documents. Its native document viewing, markup, and real-time collaboration capabilities deliver the foundation for an efficient document collaboration process. Users can digitally communicate and track feedback using a single solution and streamline communication throughout the project/asset lifecycle, maximizing productivity and completing projects faster and within budget. Oracle’s AutoVue 3D Professional Advanced makes product and asset documents accessible all enterprise users. With its document viewing, digital markup, and real-time collaboration capabilities users involved in a variety of business processes, such as product design, maintenance and repairs, or project planning can access, share, and collaborate on asset and engineering documents, driving operational efficiency across the product / project lifecycle. Oracle’s AutoVue Office delivers native document viewing and digital annotation capabilities for Microsoft Office, PDF, and graphic document types. Users can view, print, review, and collaborate on hundreds of digital documents without requiring the authoring applications. 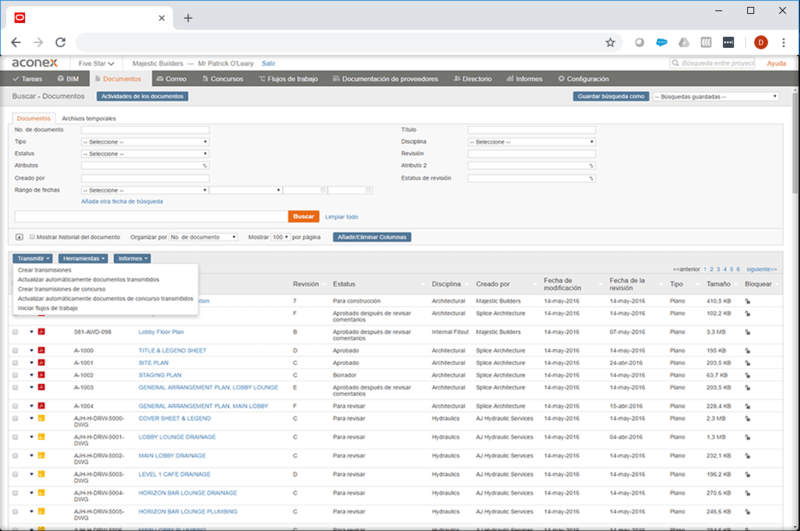 AutoVue Office delivers the foundation for a flexible and secure digital document sharing, review, and approval platform that connects people and information across geographies and business practices.